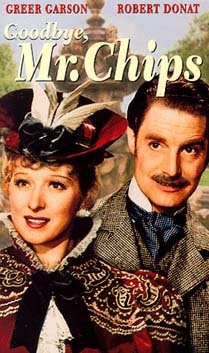 Donat in Goodbye, Mr. Chips. 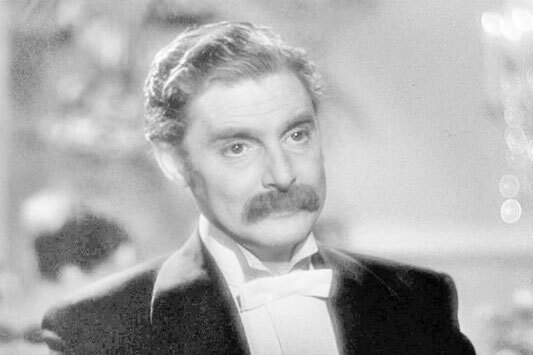 Robert Donat received his Best Actor Oscar for playing the shy schoolmaster who devotes his life to "his boys" until he meets his wife (played by Greer Garson). 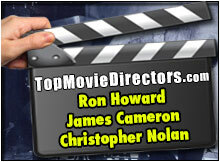 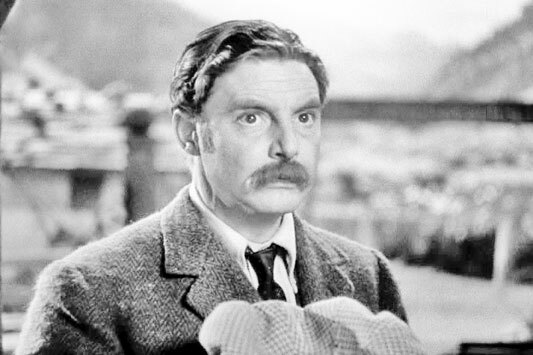 Distinguished British stage actor of Polish descent. 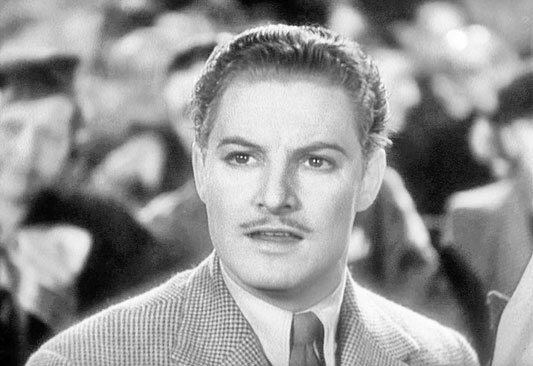 Donat received a nomination in 1938 for his work in The Citadel. 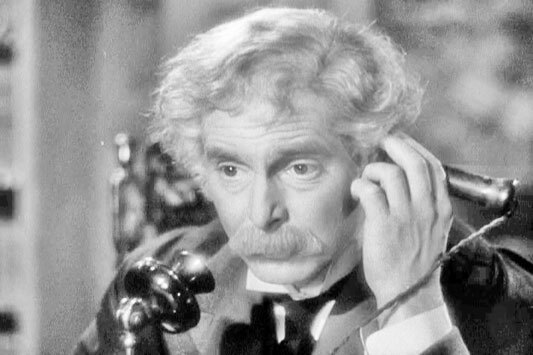 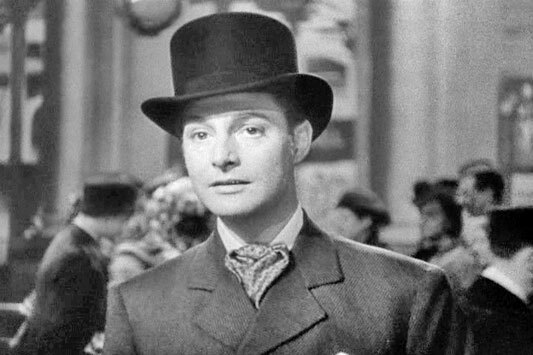 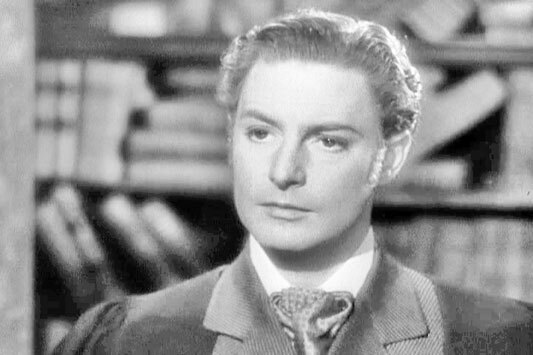 Robert Donat in Goodbye, Mr. Chips (1939). 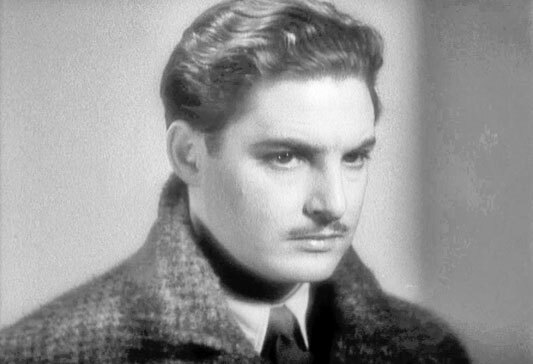 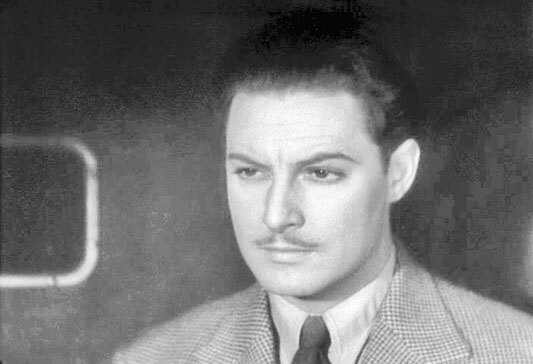 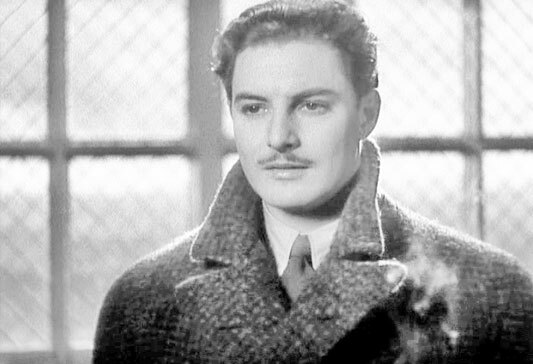 Robert Donat in The 39 Steps (1935). 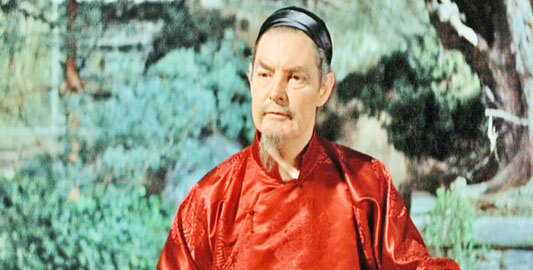 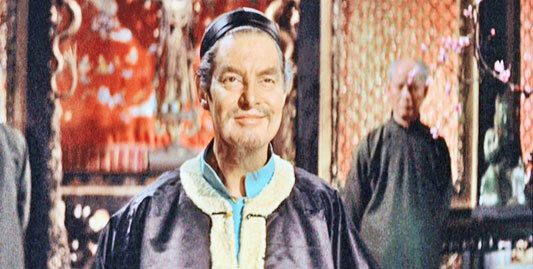 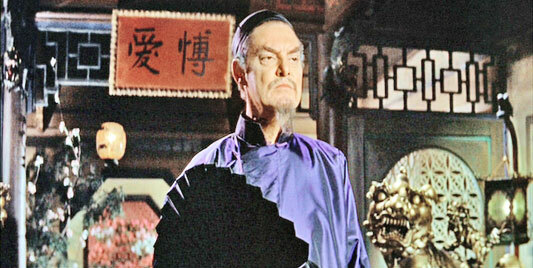 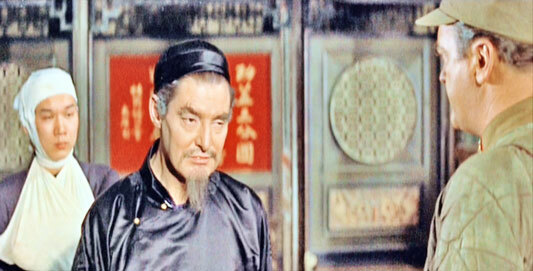 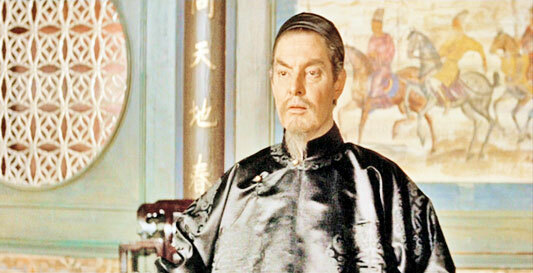 Donat in The Inn Of The Sixth Happiness (1958).